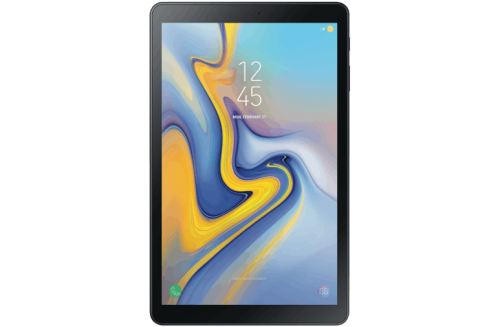 Rent Samsung Galaxy Tab A 10.5" 4G - Apply Online Today! 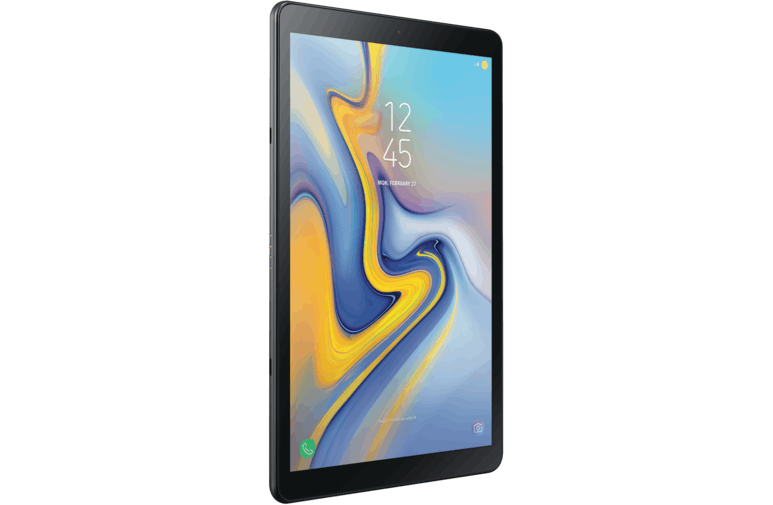 This ebony black Samsung Galaxy Tab A features a 10.5-inch widescreen display and multi-directional surround sound with Dolby Atmos Quad speakers for cinema-like viewing experiences, while 4G connectivity provides wireless internet access at a higher speed. Binge watch a whole season of your favourite TV show with its 15-hour, fast-charging 7,300mAh battery. 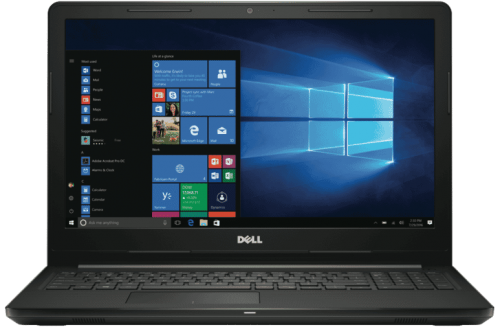 It has 32GB of storage, 3GB of RAM for high performance and low lag, and up to 400GB of extra storage via the microSD card slot. Plus, Multi-user mode makes it possible to create up to eight separate accounts so each user in the home can set their own custom settings and preferences. 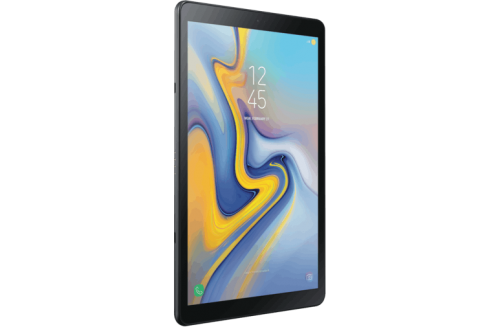 Kids can join in on the fun too with Samsung’s Kids mode that turns Galaxy Tab A into a kid-friendly interface, with access to educational Galaxy apps and LEGO pages with both free and paid exclusive content to encourage their curiosity and creativity. 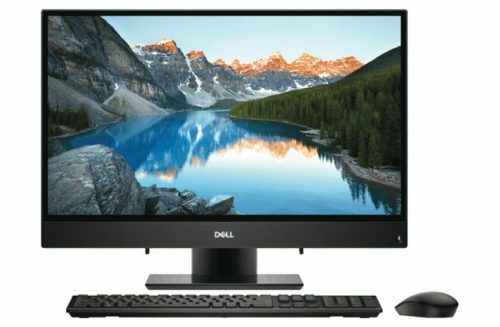 Parental control over usage time and access to content provides ease-of-mind.